For several weeks now I have been trying a number of hair masks in efforts to crown the best, most effective ones, however, I’ll be honest… I can’t see enough of a difference between them. What I can share with you is I DO see a big difference when I use them, than when I don’t. My hair is softer, silkier, shinier, and less frizzy. I’ve now been using a hair mask twice a week and I’ll tell you, this may be the secret to healthier looking, shiny locks year round. I highly recommend you add one or more of these to your routine—your hair will thank you for it! Here are my faves. Intense conditioning for your hair, while helping to prevent future damage. Ideal for hair weakened by overexposure to sun, chemical processing or excessive heat styling. 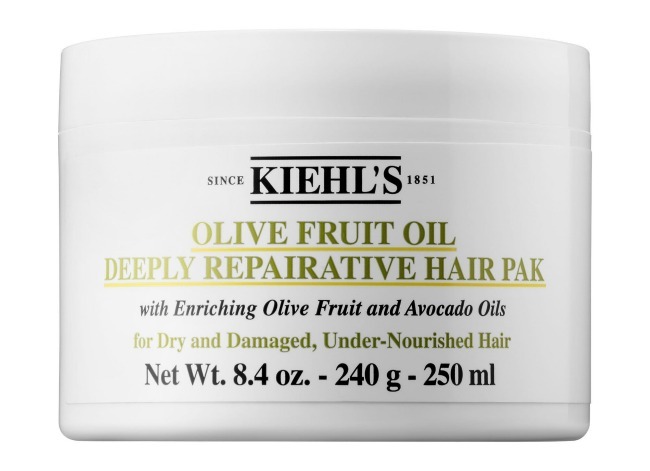 Contains avocado oil, lemon extract and olive fruit oil. This *may* be my favorite and I love that it comes in a huge tub. Weightless conditioning treatment enriched with glycerin to naturally bind moisture to hair for added softness. Helps restore color-treated, over-styled hair. 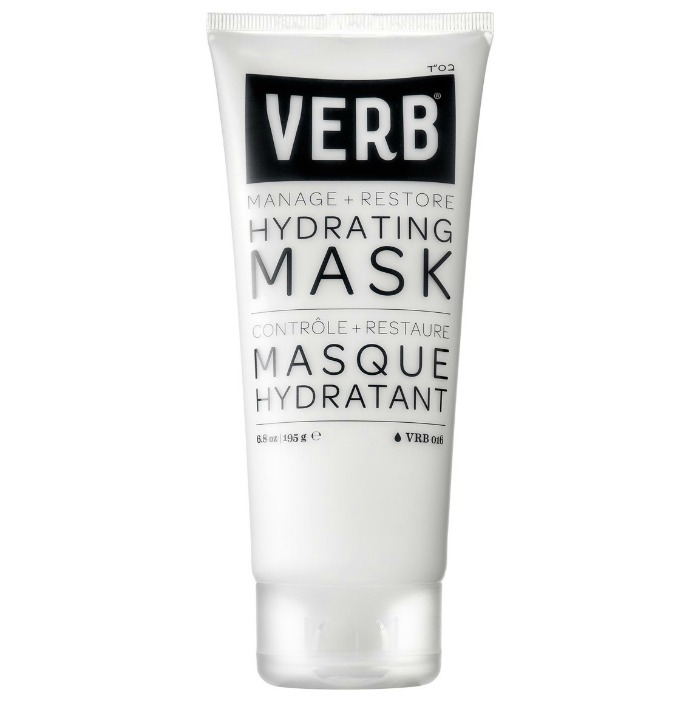 I’m loving everything VERB these days, and this option is super affordable. 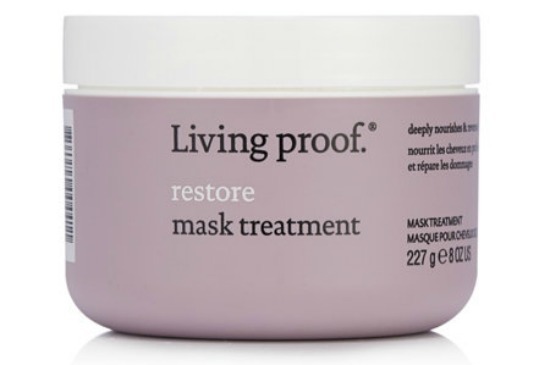 First hair mask I fell in love with; restores hydration and enhances your hair’s resilience and strength. 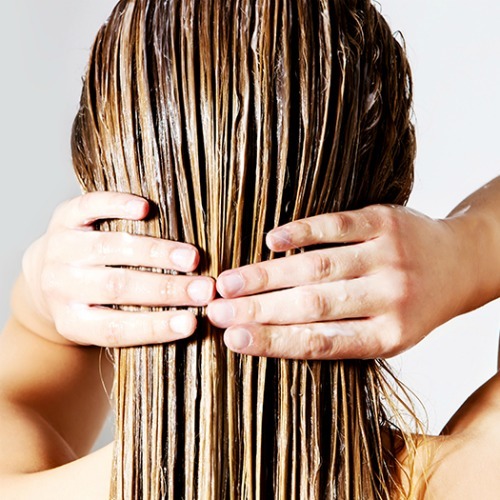 Perfect for dry, brittle, over-processed hair. Packed with natural ingredients and nutrients, ranging from B vitamins to rosehip oil, argan oil, collagen and silk. This one was a bit expensive, so I picked up the 1 oz size for $13. 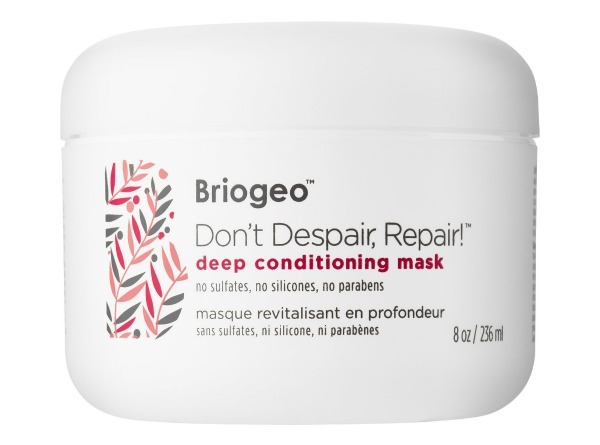 Repairs dry, damaged hair cuticles and claims to strengthen hair to become 20 times more resistant to breakage. This is your luxury option and one I haven’t tried, but I love Oribe’s hair line, especially the Gold Lust collection, so I imagine this is amazing. Rebuilds each hair fiber with curative white tea, baobob and jasmine extracts to improve elasticity and fortify hair. Restores overworked hair to its prime with each dose.